Plan a trip properly for First; like where you want to go, where you want to stay, budget extra expenses and much more. 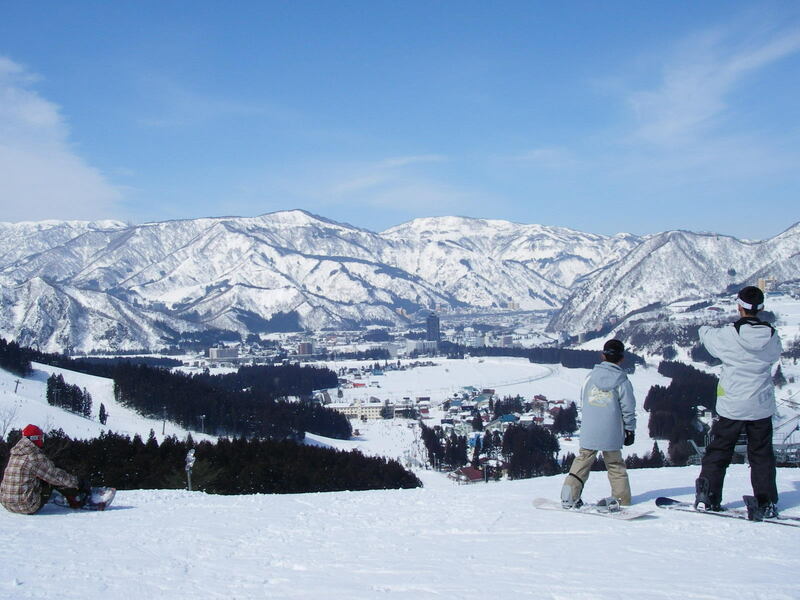 After planning your trip, contact the service provider of all Japan tour service and tell them about your tour plan. The expertise team member will find the best deal according to your need and requests. After receiving the best deals list, select one of them according to your need and pay the money. You can reliably pay the money from credit card, debit care or pay pal. After submitting the money, the company will send the confirmation details to your registered email address and mobile number and enjoy your trip. You can visit Japan, especially in their festival season, like Japanese cherry blossom, spring festival and much more. For more information, you can visit the official website of AJT (all Japan tour).